25 Nov Win a phone call from Joe!!  Snap a quick photo and post it on Twitter (@JoePerry) or Instagram (@JoePerryOfficial). BE SURE TO HASHTAG #JoePerryROCKS, so we can find it! Strike a pose holding your book, show us where you display it in your home, lean it against your favorite guitar, let your pet curl up with it for a nap—anything goes (keep it clean, please)! We’ll pick one lucky grand prize winner who will get to have a 5-minute phone call with Joe to shoot the breeze. Two second prize winners will each get a “Rock Your World” t-shirt and a bottle of “Rock Your World” sauce signed by Joe. And three third prize winners will each get a bottle of “Rock Your World” sauce signed by Joe. 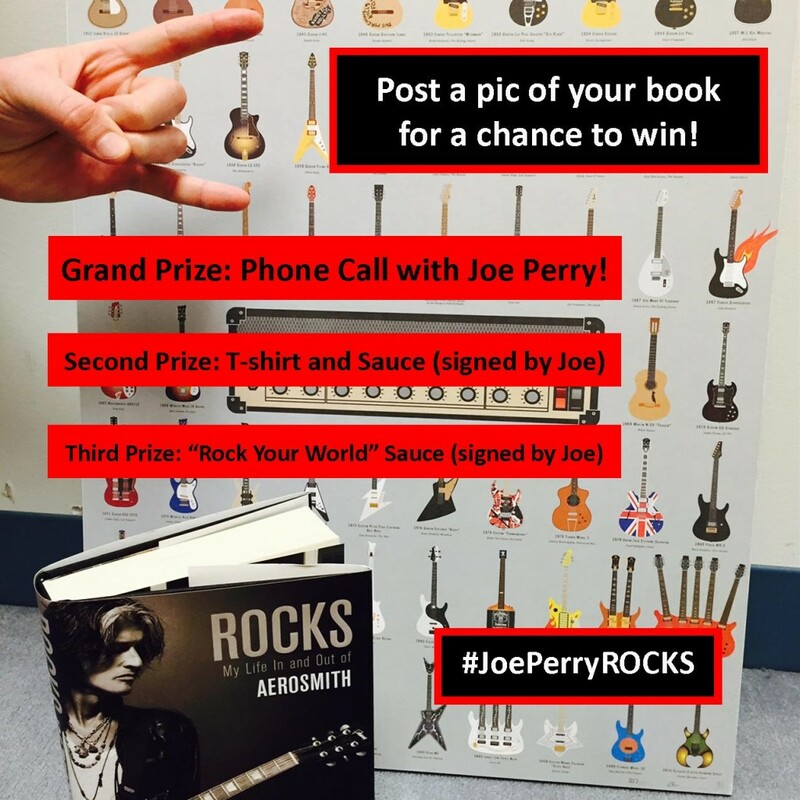 Post your photo using #JoePerryROCKS between now and Friday 12/5 at midnight ET for a chance to win! Winners will be chosen at random and announced the week of 12/8.